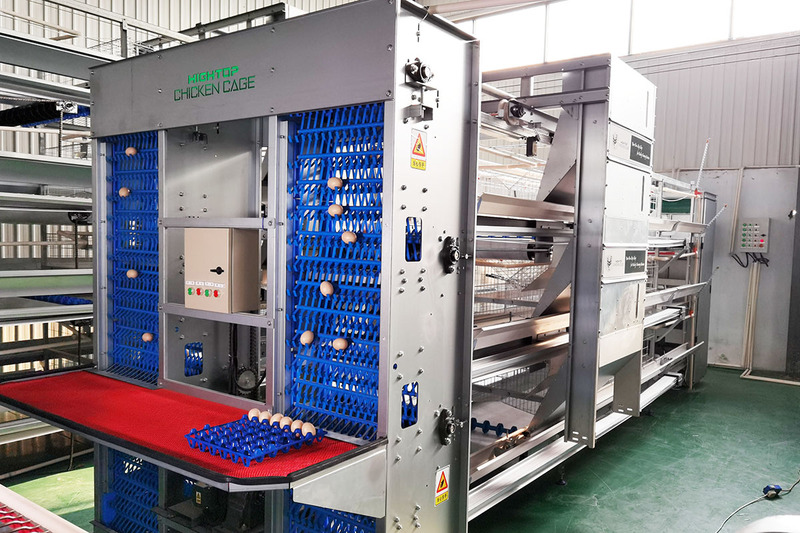 Pulp egg tray making machine are used to produce a range of pulp molded products including egg trays, egg boxes, fruit trays, and coffee trays. 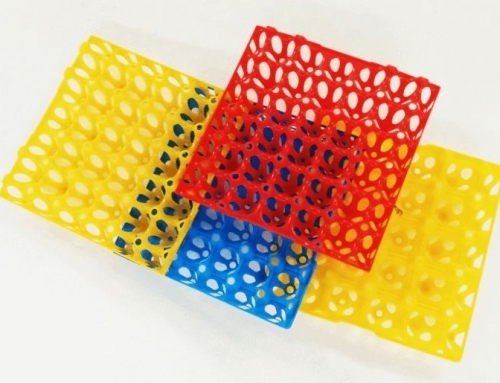 The material used for molded pulp products is waste paper, corrugated paper, waste newspaper, and old magazines. 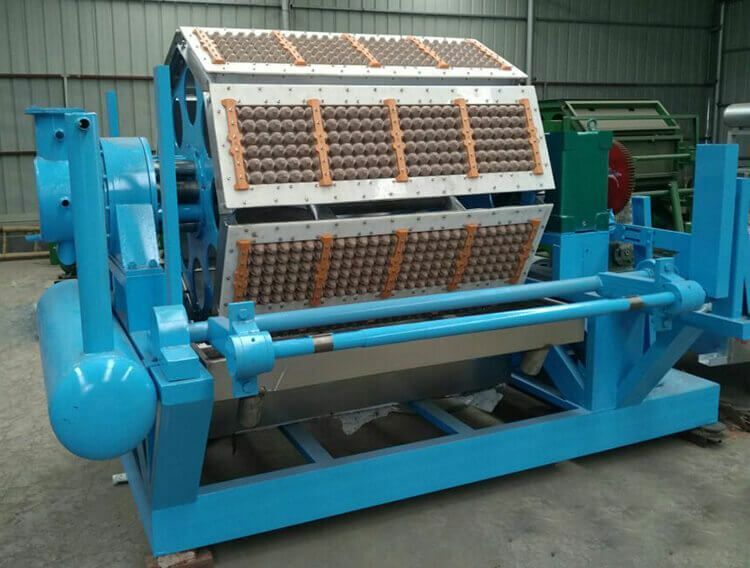 Pulp molding egg tray machine can be made using 4 or 8, 12 faces rotating drums and each surface can incorporate 2, 3, 4, or 5 pieces moulds as required. This incorporates a hydrapulper, a pulp pump, an air compressor, agitator, a self priming pump, and a pulping machine. 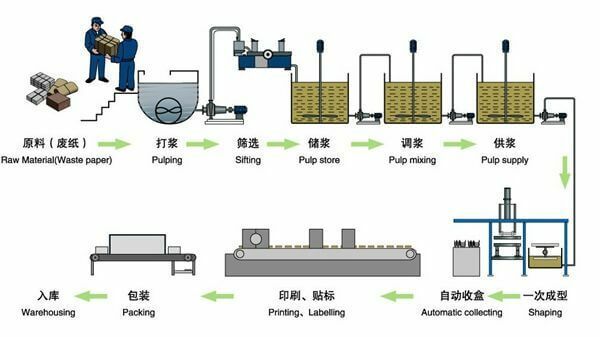 The forming system involves a fully automatic egg tray forming machine, a vacuum pump, a high-pressure washer, a negative pressure tank, mould, transfer mould, and a baler. 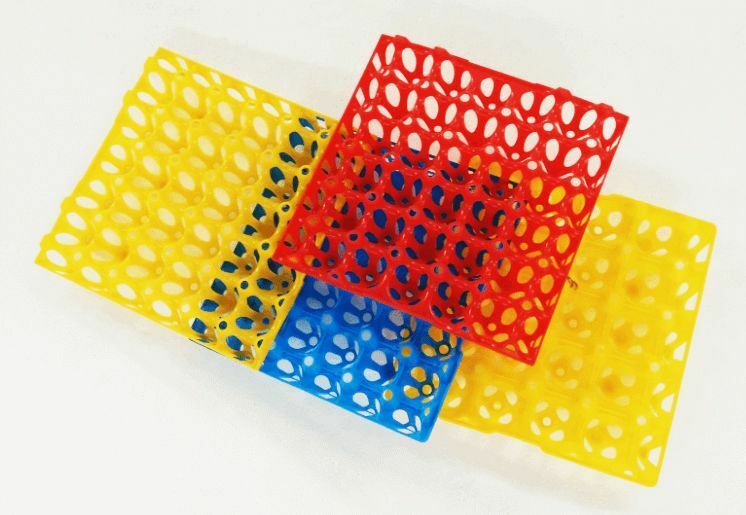 Usually, the mold material is plastic and it can be customized in various ways to form different shapes for wine or fruit trays, industrial packaging, for flower pots, and for disposable bowls. If the capacity is small, the egg tray can be air-dried. A brick kiln drying system requires the least investment, making it the most economic and the highest efficiency production line. It is suitable for most countries except those where brick is expensive. Metal drying may be used where brick kilns are too expensive. Single layer metal drying is easy to install and it looks attractive. Multi layer drying is done in six layers so it does not require much space. It is a fully automatic production process that is easy to install. It is particularly well suited to workshops where space is limited. 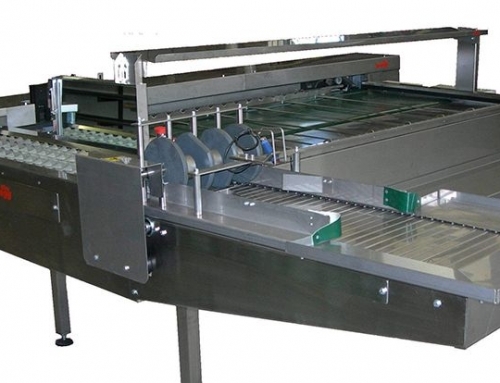 Q: What can Hightop Poultry Equipment produce? A: Pulp moulding machines, egg tray machines, egg packing machines, egg boxes and carton machines, fruit tray machines, industrial machines, seeding tray machines and the whole production line. All kinds of moulds including egg tray moulds, egg box and carton moulds, fruit tray moulds, seeding tray moulds, industrial moulds and so on. Also drying lines. Q: What capacity per hour do you offer? A: The capacity of our machines varies from 1000pcs/hr to 9000pcs/hr. A: Yes, we have a one year warranty according international practices. Q: Can you customize this kind of product? A: Yes, we offer custom-made services to our customers. All you need to do is provide us with the necessary detail including photos, dimensions and so on. Q: Can you give me a low price? A: Yes, we are the manufacturer. So we not only guarantee quality, we are also prepared to negotiate a lower price. Q: How will I know how to install your machine? A: The seller dispatches engineers to the buyer’s factory, but the buyer is expected to help with installation. The seller is responsible for installation, testing and training for 30 days; the buyer should insure the safety of the engineers. A: We are able to send two engineers to the buyer’s factory. They will be responsible for the instruction of installation of machines as well as the training of the operator until the machine is working normally. All the expenses out of China (including the round-trip air tickets, food and hotel bills, salary at US$70 per day for an engineer) must be borne by the buyer. The buyer should prepare one translator for our engineers to be able to communicate efficiently. C: Within 3 months, if the vacuum pump, motors or air compressor is broken because of the quality of the machine itself, the buyer should send the problem part back to seller, the seller will provide the new one immediately. HIghtop Poultry Equipment will not take responsibility for any damage due to incorrect operation by workers. D: After the guarantee period the seller will send an engineer on the buyer’s request. All the expenses of this engineer will be borne by the buyer’s company, and a service charge will be negotiated by the buyer and the seller.